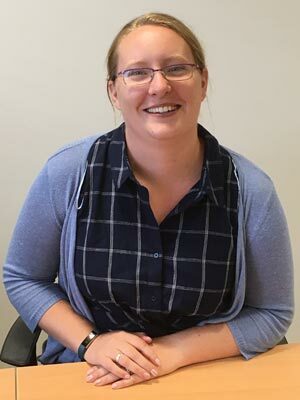 Fiona has worked in expatriate tax for over 10 years, having studied Accountancy and Finance at university before commencing her career in tax. Prior to her role at PetersonSims, Fiona was an Expatriate Tax manager at the global firm, Ernst and Young, where she worked on a variety of clients, ranging from large multinational companies with senior executive expatriate programs, to individual clients requiring tailored assistance regarding the personal implications of international relocations. She joins our tax team to provide expertise in expatriate tax, tax compliance and assignment planning. This will support our continuing growth in these areas and provide additional support to our global partners. Fiona currently lives in Northern Ireland with her husband and young son and spends her free time exploring the local forest parks and beaches. When she got married Fiona didn’t need to change her surname – because her husband already had the same surname as her!